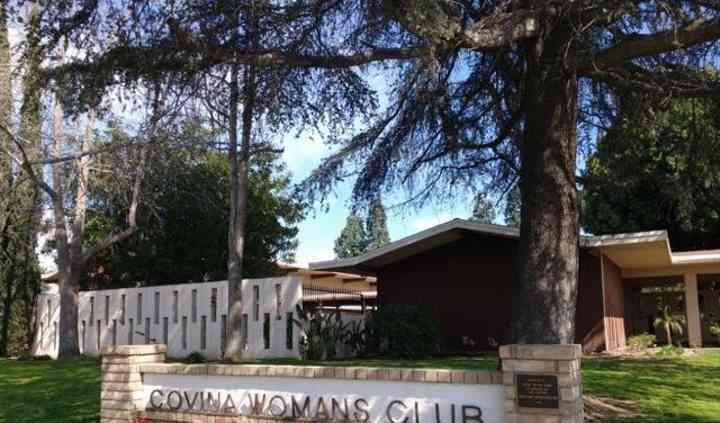 The Covina Woman’s Club is a venue located in Covina, California. 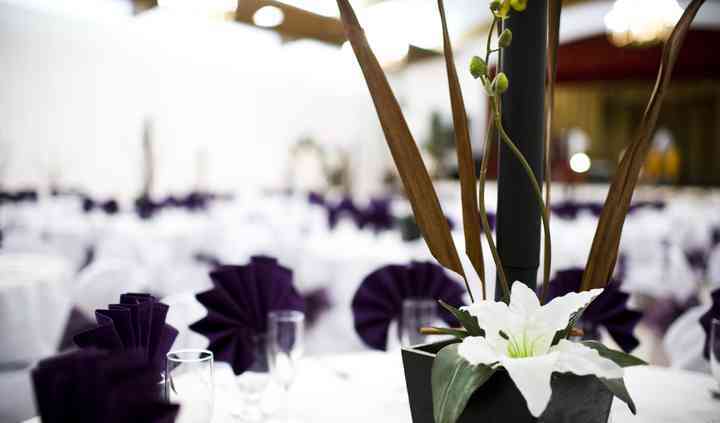 Couples may hold their wedding events at this private banquet hall in the countryside. They offer indoor and outdoor settings for a lovely, unique event that will allow both couples and their guests to remember it for years to come. 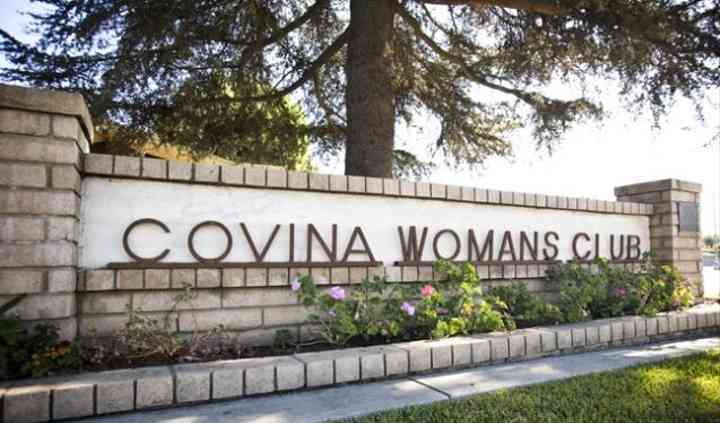 The Covina Woman’s Club may entertain up to 250 of your wedding guests for ceremonies, receptions, bridal showers, engagement parties, rehearsal dinners, and elopements. 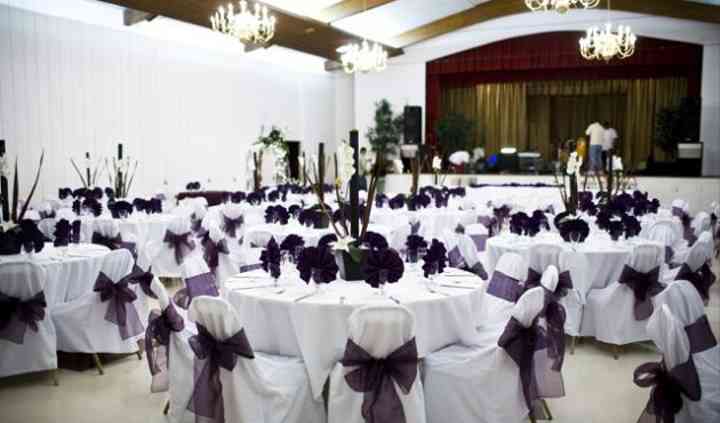 This venue offers two event spaces to host your wedding events. Both spaces are open and tastefully decorated with vaulted ceilings and stunning chandeliers. Both large and small gatherings will feel relaxed in this private, open space. Their lovely outdoor area is also a wonderful option for couples who want to hold their festivities in a gorgeous garden patio. The Covina Woman’s Club also has a gazebo and glass sunroom. The Bashful Butler will cater the Covina Woman’s Club’s events. They offer buffet, plated, stations, hors d’oeuvres, and family style serving styles, as well as cocktail reception and dessert services. Couples are offered to taste dishes prior to selecting them for their wedding events and may also bring in outside cake. Their servers are professional and happy to help you on your big day. Beautiful place for our reception. There was lots of room for dancing and they had everything arranged and set up so we didn't have to worry about a thing. They work in conjunction with the bashful ... Read more butler catering.